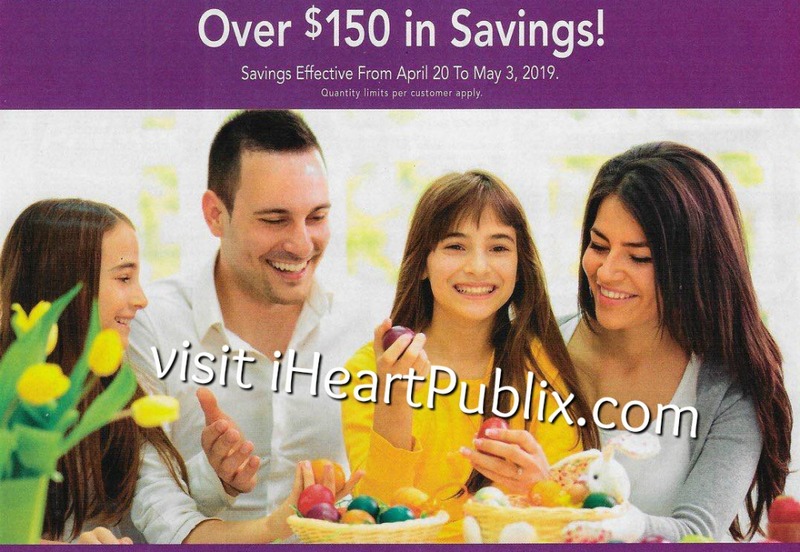 I am betting that you are going to need lots of eggs for your upcoming Easter get togethers. Whether it’s for your recipes or to dye and hide, you might want to stock up while you can get a great price. 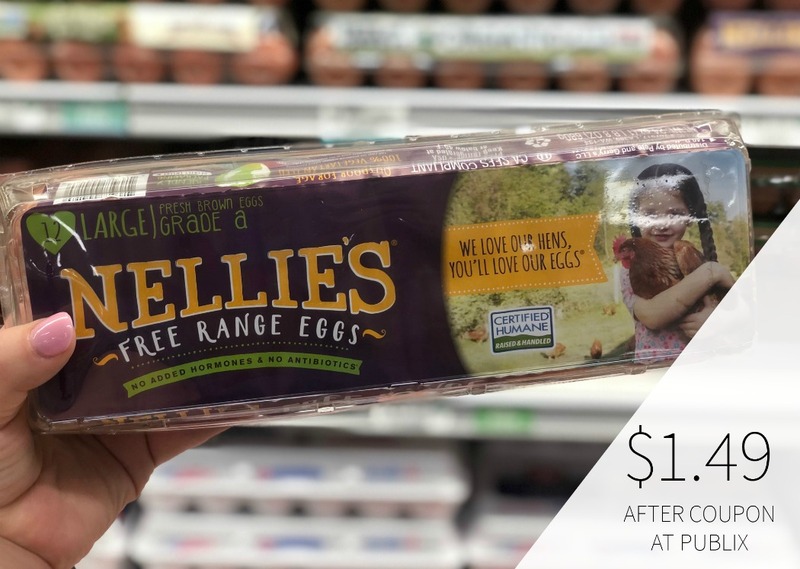 Head to Publix and pick up a great deal on Nellie’s Free Range Large Eggs. 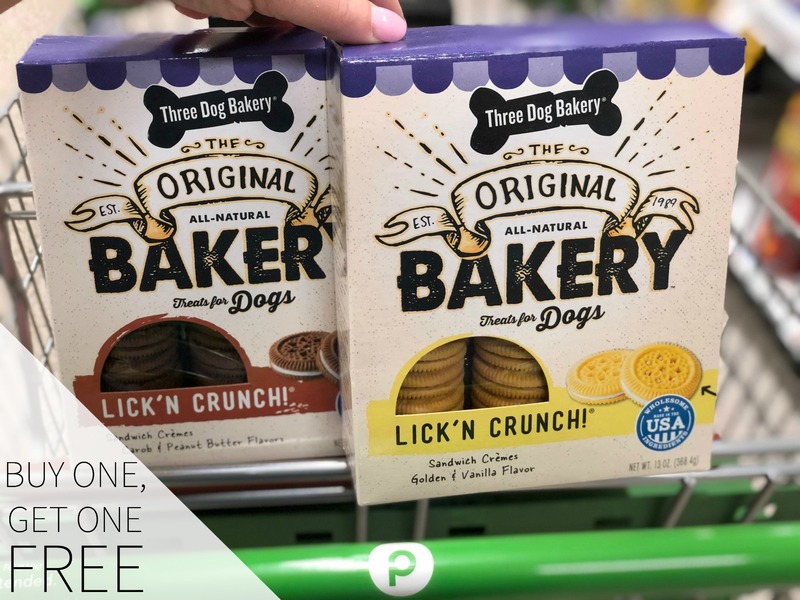 After coupon and sale, you can grab a dozen for only $1.49. I will probably use these for my meals and pick up some cheapies to dye. At Nellie’s Free Range Eggs, we care for our hens the way you care for your family. 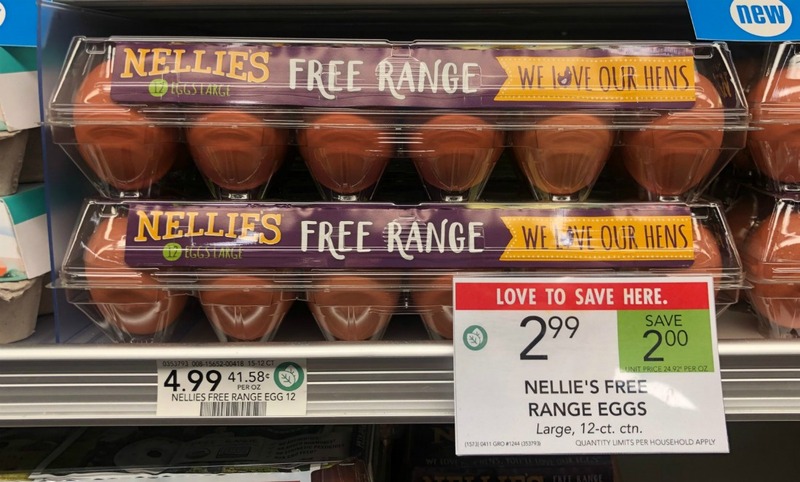 All Nellie’s hens are raised on small, Certified Humane®, Free Range farms.